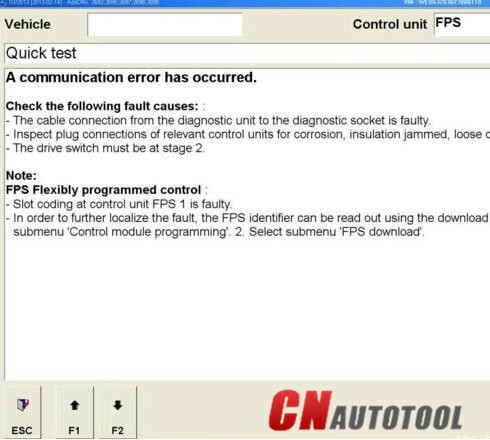 I bought the MB SD C4+Dell D630 Laptop pre-installed bundle, when I test it have the problem Mb Star Connect C4 cannot power on when connected with Mercedes Tourismo bus, I contacted there customer service at cnautotool.com, and here is the solution provided by their engineer. In SDConnect “-” is 5 pin only. 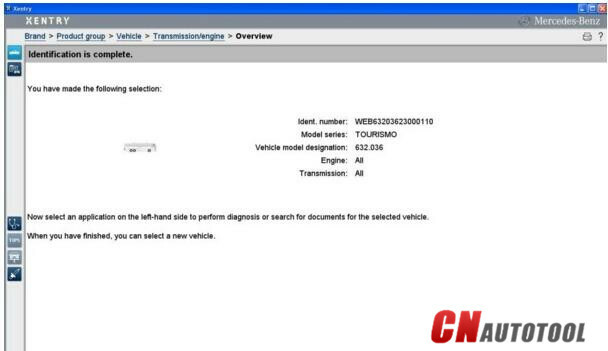 There is 4 contact not used in 16pin OBD connector. – turn OFF/ON BUS ground switch (our remove battery – cable). 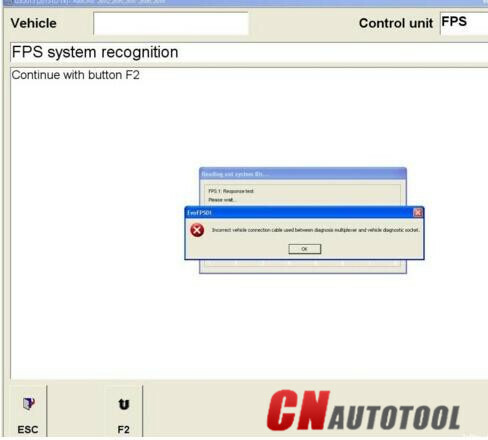 FPS1 wake up and MB Star diagnostic recognized FPS1/VIN code. I done the Access special settings , and it working perfect now!